Every day natural gas flows in great quantities through pipelines or into storage facilities. 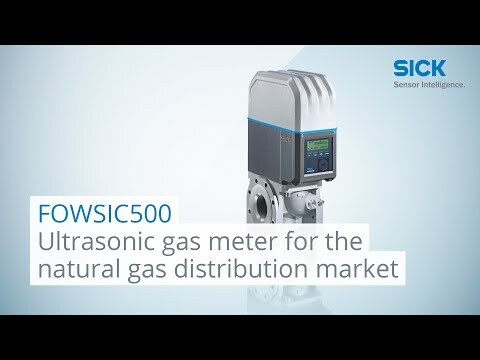 Precise gas quantity measurement is of the utmost importance, as even very small measurement errors could result in substantial economic loss. 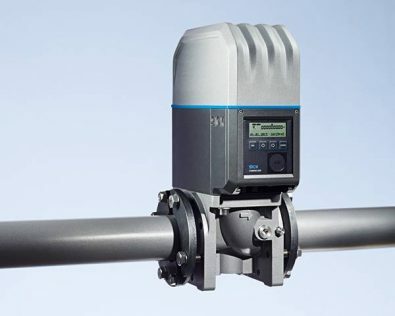 Challenging ambient measurement conditions like moisture, ice, cold, heat and desert sand place great demands on the instruments in the field. 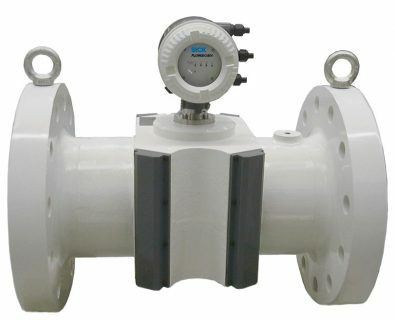 This is why a gas flow meter is needed that is both accurate and reliable.